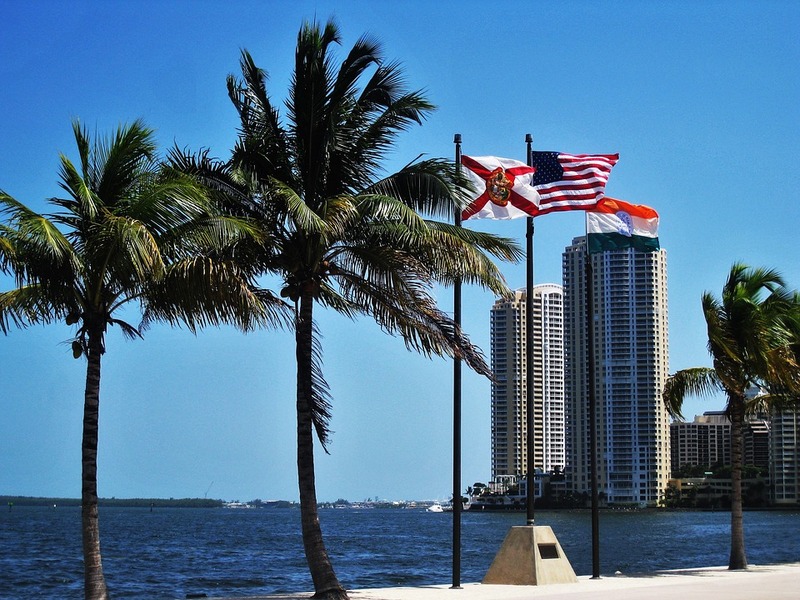 Which city in Florida would you plan to visit first, other than the most obvious choice of Miami? I would have to say Orlando and Kissimmee, and then perhaps Key West. Destin and Pensacola would also be at the top of the list, and I have also always wanted to step foot on Fort Walton Beach, as I almost moved there once. Next Article: Why Would You Choose a Luxury Car Rental?